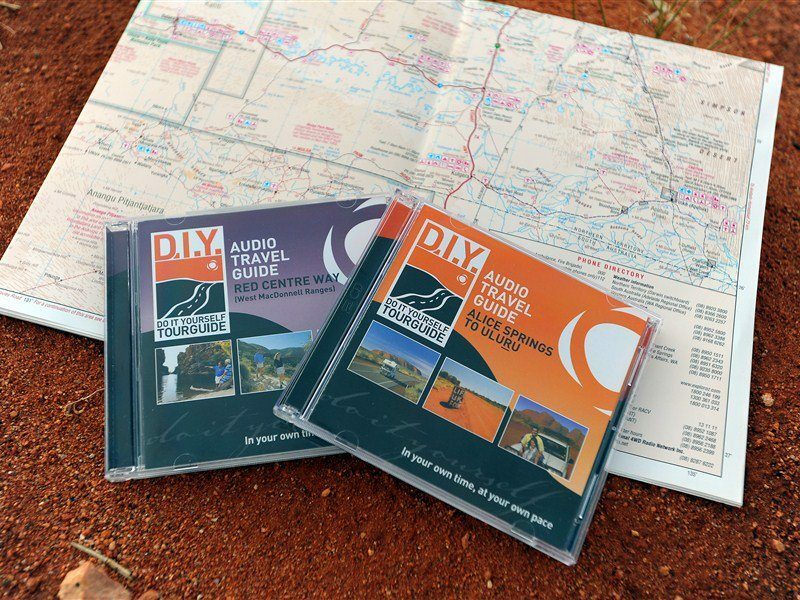 DIY Tourguide offers audio sightseeing tours for the independent self-drive traveller, allowing you to travel in your own time and at your own pace. Developed and recorded by an experienced professional tour guide, the tours give you the freedom to stop where you want, when you want. If you choose to stop or take a detour, simply pause the tour and start it again when you’re back on the road. 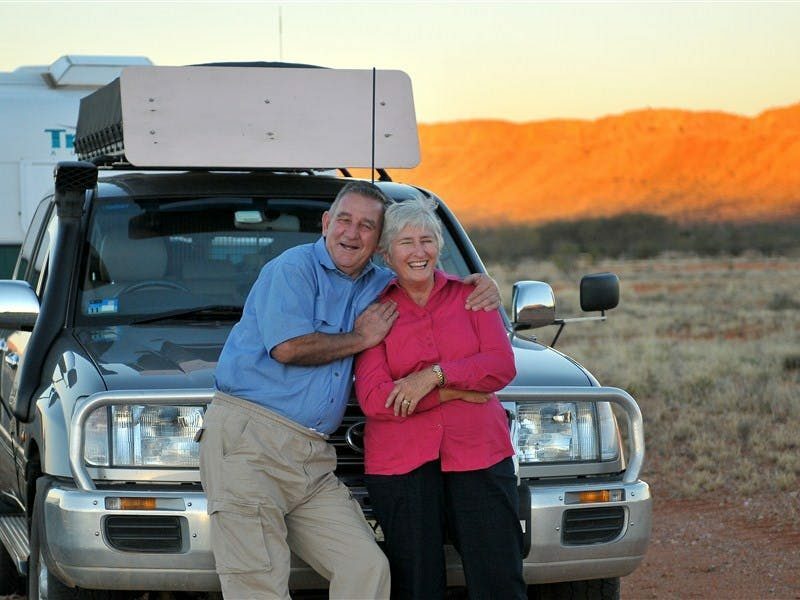 DIY Tourguide brings the stories of early Northern Territory pioneers, aboriginal culture, flora, fauna and natural history alive, and includes commentary by local Outback and Top End characters and field experts . All tours are backed by lively music, including bird calls and provide you with a rich and entertaining journey that will even keep the kids entertained. All tours are presented in a CD or MP3 format and are available at various retail outlets or can be order on the DIY Tourguide website. Check out the website to sample some audio clips giving you a taste of what you will get. The West MacDonnell Rages audio tour is now available as an ‘app’ for your iphone or ipad. 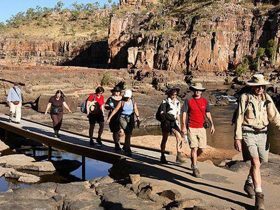 The spectacular West MacDonnell Ranges stretch for over 200 kilometres from Alice Springs. 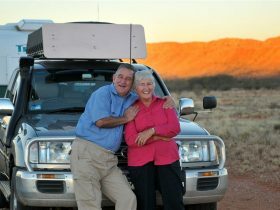 The drive tours along the Red Centre Way, as it is known, and will take you on a journey of discovery. 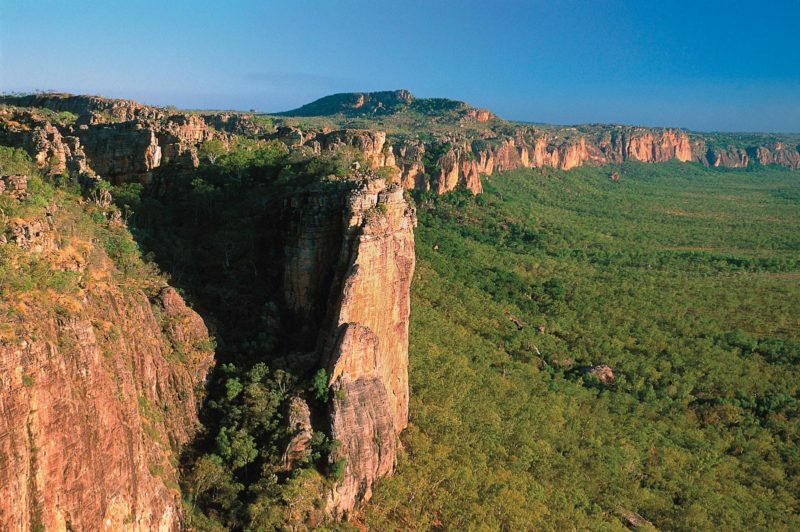 It is a journey through billions of years in time, where remote landscapes hide a desert that is filled with life. Along the way there is much to see, do and learn.